Eru sang this OST beautifully, making the listeners want to cry along with him and the characters in this drama every time this OST is played. 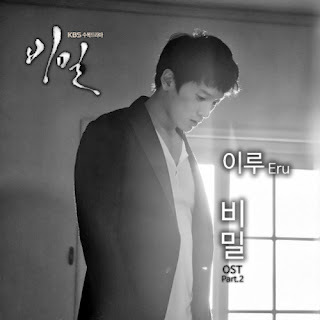 If only I knew back then"
The cover of this OST is Ji Sung (his character, Min Hyuk), which I assume that he really missed Ji Hee's presence and he really regretted the words he never said to her. But on the other hand, this song can also be used for Bae Soo Bin's character, Prosecutor Ahn Do Hoon after he realizes all the pains Yoo Jung went through after that unexpected accident which turned their lives around.